What do you need to know about the new tax laws? But it’s not too early to begin thinking about what the new tax laws mean for the 2018 tax year. On December 22, 2017 the president signed into law H.R. 1 – Tax Cuts and Jobs Act. These new tax laws will not only lower tax rates (for most) but also eliminate numerous tax provisions. The individual provisions would expire by the end of 2025, but most of the corporate provisions would be permanent. Here are some important changes to keep in mind for the 2018 tax year. For single filers, the law increases it to $12,000 from $6,350 currently; for married couples filing jointly it increases to $24,000 from $12,700. The net effect: The percentage of filers who choose to itemize would drop sharply, since the only reason to do so is if your deductions exceed your standard deduction. In 2017 you could claim a $4,050 personal exemption for yourself, your spouse and each of your dependents. Under the new law this option has been eliminated. The new law will preserve the state and local tax deduction for anyone who itemizes, but it will cap the amount that may be deducted at $10,000. The credit is doubled to $2,000 for children under 17 and the income threshold has been increased. Filers may claim the full credit to $200,000 for single; $400,000 for couples. Like the first $1,000 of the child tax credit, $400 of the additional $1,000 also will be refundable. The law allows parents to take a $500 credit for each non-child dependent whom they’re supporting, such as a child 17 or older, an ailing elderly parent or an adult child with a disability. Filers who take out a new mortgage on a first or second home can deduct the interest on debt up to $750,000. Also, the law would no longer allow a deduction for the interest on home equity loans. There is no longer a penalty for not having health insurance. Want to ensure that your taxes are prepared completely and accurately every year? 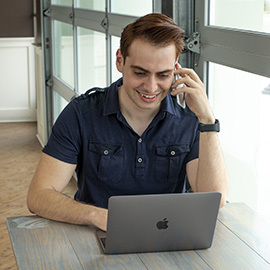 Consider having a GCU accounting professional do the job. Learn more about how to take advantage of Guardian Tax Services. 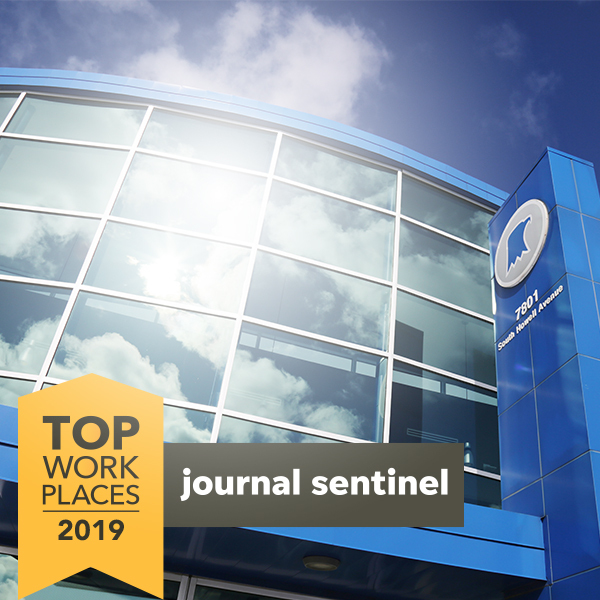 Guardian is proud to be the only credit union recognized as one of 2019's Milwaukee Journal Sentinel Top Workplaces. Guardian is excited to announce the availability of 24-hour, 7-day-a-week mortgage application support. You will be linking to another website not owned or operated by Guardian Credit Union. Guardian Credit Union is not responsible for the availability or content of this website and does not represent either the linked website or you, should you enter into a transaction. We encourage you to review their privacy and security policies which may differ from Guardian Credit Union.